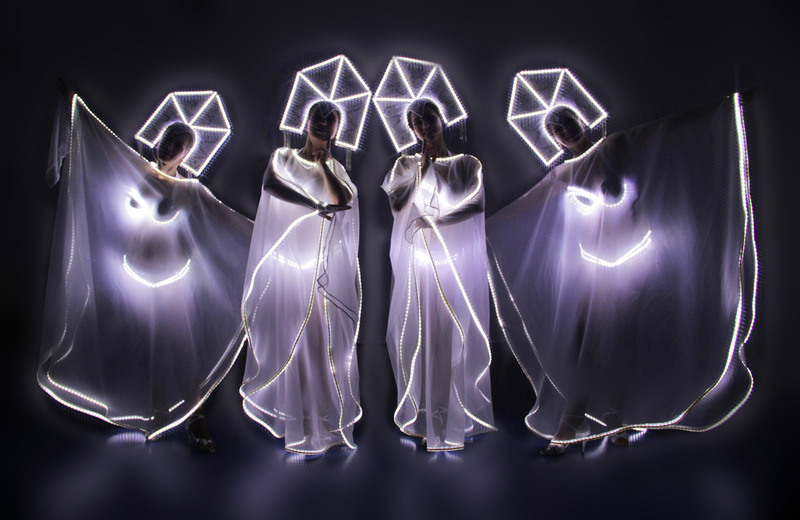 The LED Kalinka- Dance from Light of Dance its the right one for your Event. This performance, funny dance would your guests convince. Our beautifull, young dancers from Ligh of Dance will dance on the song Kalinka, and they would turn your night in one Blockbuster. With their sparkiling dresses and crowns the dancers would take your guests in another world. If you want more for your events or performance we can offer you our Hit-Tipp LED SAMBA, LED Robot or LED Flags your guets will be amazed. If you want something quieter then the Light of Dance/Avatar or the LED Subject its the perfect one. The mix up from the breathtaking costume, the perfect Choreographie and the romantic music brings the fans just to watch it. 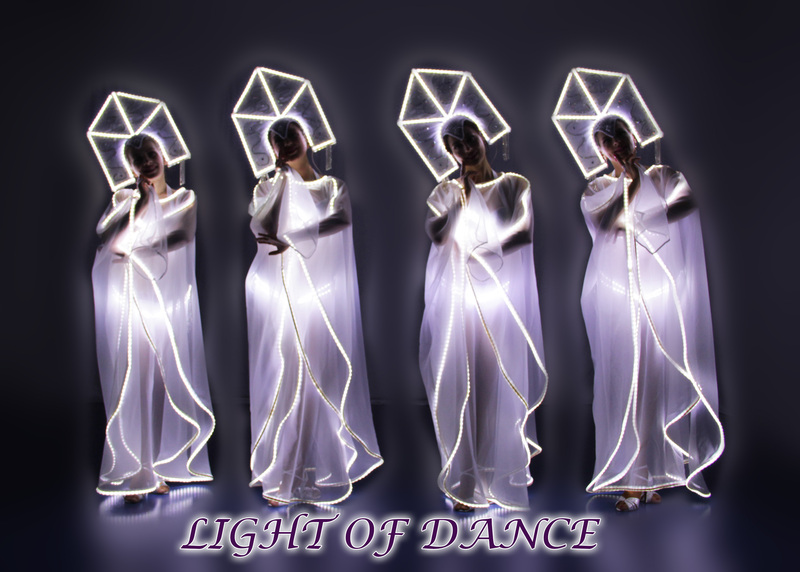 It doesn’t matter if excited or romatic, the Artist Light of Dance would give you a unforgettable Highlight. If you want to contact us just write us a E-Mail or just give us a call for more details.